Thank you for entrusting the care and attention of your pet/s to Wangford Veterinary Clinic. This letter details the practice terms and conditions. If you have any queries regarding them please ask a member of staff for clarification. All fees, diets and drug charges are subject to VAT at the current rate. Fee levels are determined by the time spent on a case and according to the drugs, materials, consumables, laboratory tests and diets used. A written fee list is available on request. 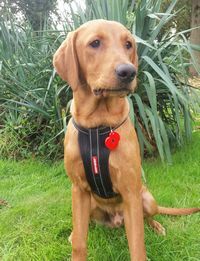 Accounts are due for settlement at the end of the consultation, the discharge of your pet or upon collection of medication or diets. If you do not settle your account at this time an itemised statement will be issued. In the event of non-payment within the following 7 days further reminders will be sent and these will incur administration costs. After due notice has been given, if satisfactory repayment arrangements have not been made with us, overdue accounts will be referred to our debt collection agency. Any form of payment that is not honoured will be debited to your account, together with any other charges and costs incurred by us. We reserve the right to withdraw services for non-payment of accounts. If you find yourself in the unfortunate position of being unable to pay your account please discuss this matter as soon possible with the practice manager. We will provide a written estimate giving the probable cost of a course of treatment on request. Please bear in mind that any estimate can only be approximate – often a pet’s illness will not follow a conventional course. 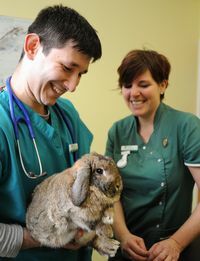 We hope you will never feel the need to complain about the standards of service received from Wangford Veterinary Clinic. However, if you do wish to lodge a complaint about our service please contact our practice manager. 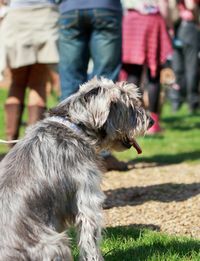 Case records and similar documents are the property of, and will be retained by, Wangford Veterinary Clinic. 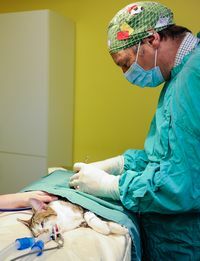 If you move away copies of records and a summary of the veterinary history of your animal will, at your request, be passed on to your new veterinary surgeon. The care we give your animal may involve making some specific investigations, for example x-ray films. 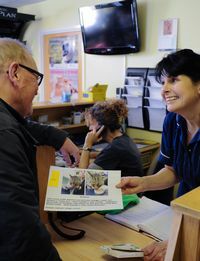 Even though we make a charge for carrying out these investigations and interpreting their results, ownership of the resulting records remain with Wangford Veterinary Clinic. No addition or variation of these conditions will bind the Wangford Veterinary Clinic unless specifically agreed in writing by the director/s. Additionally no agent or person employed by or under contract with Wangford Veterinary Clinic has the authority to alter or vary these terms and conditions in any way. 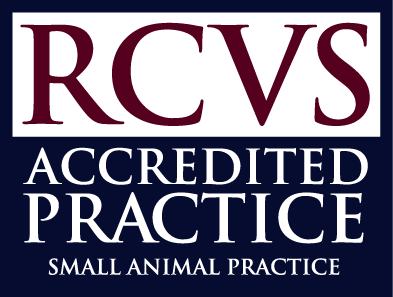 Disclaimer: Any published information provided by us is as an educational service to our clients and should not be treated as a substitute for specialist veterinary care and advice.